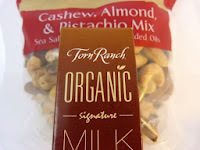 Today was Day #6 of Chocolate and Cashew Theme Week, and I combined a sea salt roasted cashew nut mix with milk chocolate. 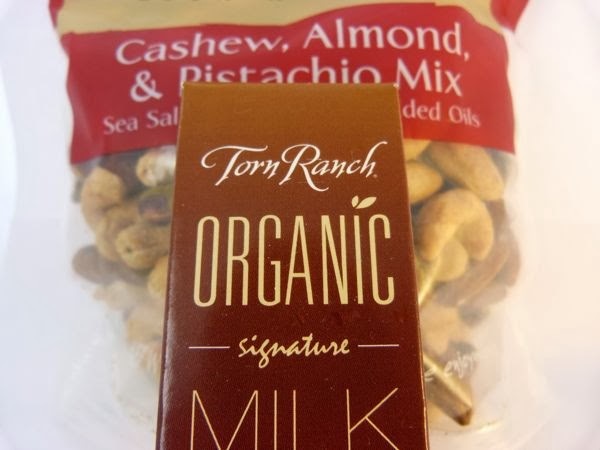 The Organic Signature Milk Chocolate bar from Torn Ranch (Petaluma, CA), did, in fact, taste like it was made from ethically sourced and carefully selected, high-quality cacao beans. 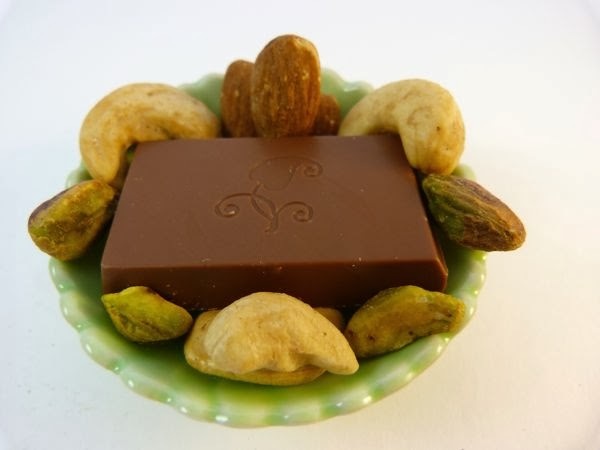 It had a rich, complex chocolate flavor (often not found in a milk chocolate) and a smooth texture.